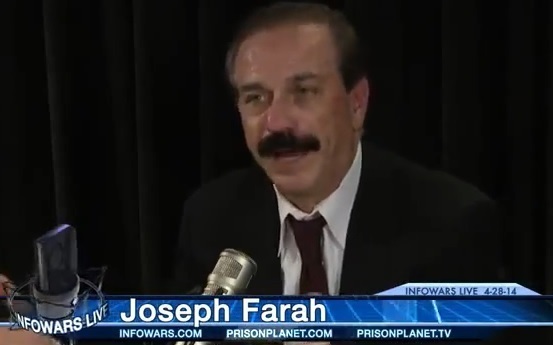 Yesterday, WorldNetDaily founder Joseph Farah appeared on E.W. 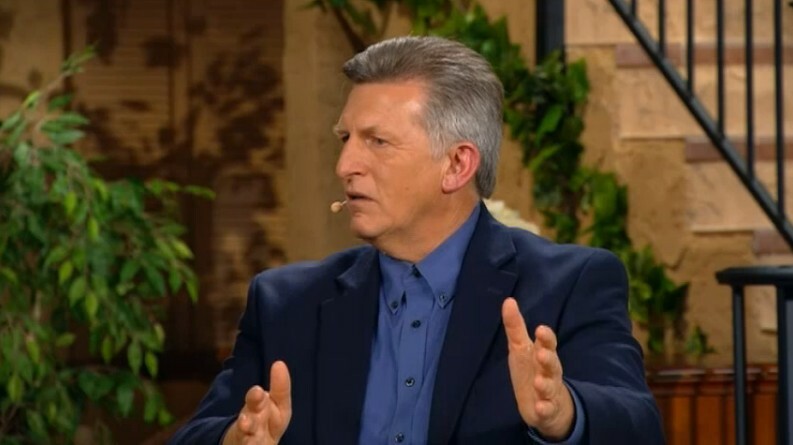 Jackson’s “Awakening” radio program to warn that the U.S. will witness national devastation and divine judgment if Hillary Clinton is elected president. 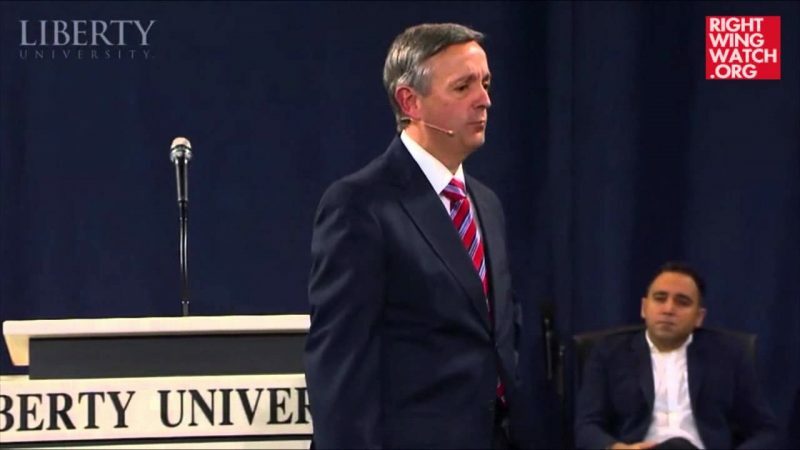 While he said the election of Ronald Reagan “brought a blessing on this country” that “lasted more than 10 years,” Farah predicted that Clinton’s election would lead to God’s judgment. 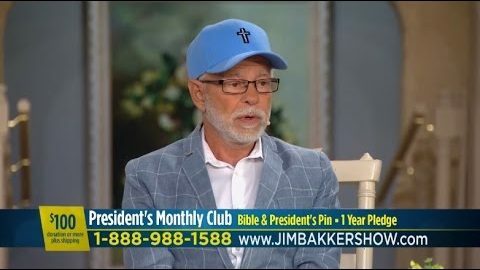 “If we reward her non-accomplishment, her non-achievement and her self-interested self-dealings that are so evident, we are asking God to judge us very, very sternly,” he said.